Details now available on our certificated course for professionals, Understanding Huntington's Disease. Have you recently found out about Huntington's disease in your family? You might be feeling a lot of emotions. You might not be sure what to do next. We understand - you're not alone. 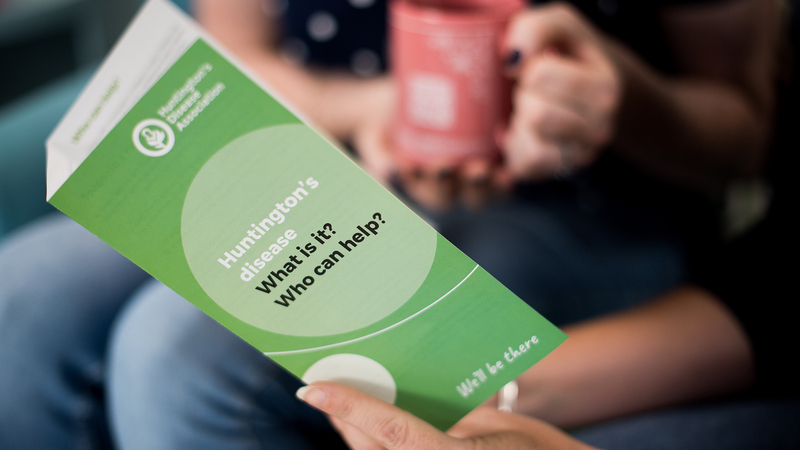 Take a look at our information for people who are new to Huntington's disease to find out how we can help. You’ll find information about Huntington’s disease, what causes it and its symptoms here. Find information to help you get the support you need in this section. Our Specialist Huntington’s Disease Advisers can help and support you. Click here to find your local adviser. Find advice and support for children and young people in this section.